Facebook, a company that always seems to be doing a million (or is it billion?) things at once, has begun testing a new service that allows local business owners to offer free WiFi to customers in exchange for a check-in. In fact, it goes a little deeper than that, with Facebook confirming that it is testing a new service that offers free WiFi if a customer checks-in at that location, immediately serving the company’s Facebook Page when they do. The Page Insights tool explains the new entry as “People who liked your page after checking in via Facebook Wi-Fi,” suggesting that it could encompass Likes, as well as check-ins. 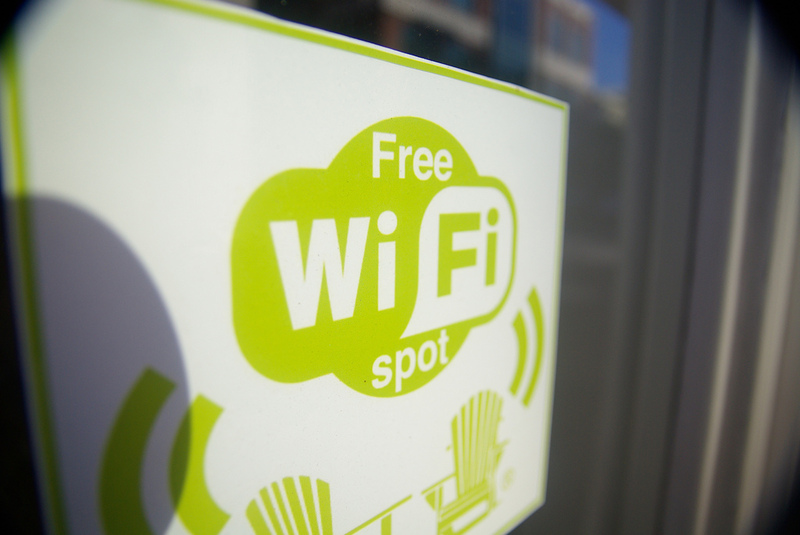 Typically, free WiFi hotspots require users to either enter a long list of personal information, remember a username or password, or even use their mobile number to gain access. With Facebook’s pilot, it’s as simple as visiting the social network on your desktop or mobile device, locating where you are and checking in. It’s a win-win for local businesses and Facebook; not only is the venue shared to a users’ News Feed, it helps build Facebook’s check-in feature and push use of its mobile services, something that it has long identified as one of its weaker areas. If customers are a little unsure about sharing their location or using Facebook’s check-in feature, they can still gain access via other means. But for those who have no issues, it’s an easy way to grab a free WiFi connection and help share a business’ location and facilities in the process.